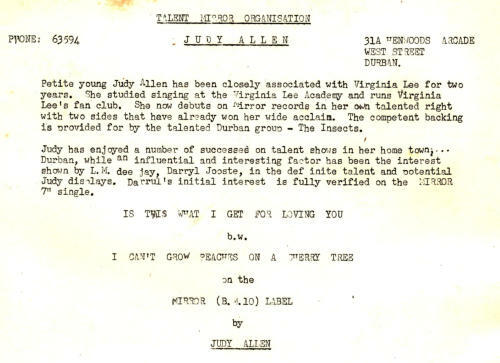 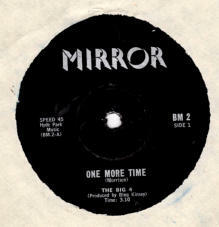 The following recordings made by Talent Mirror Organisation. 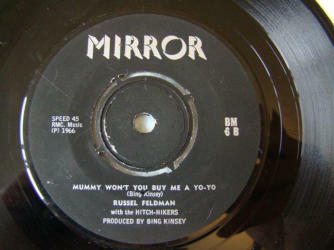 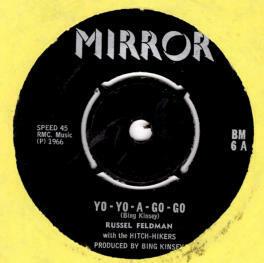 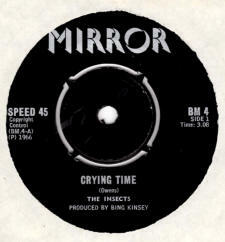 All tracks were produced by Bing Kinsey who also composed the Russell Feldman songs. 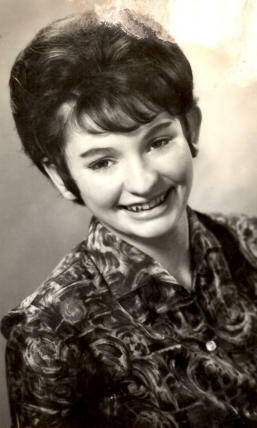 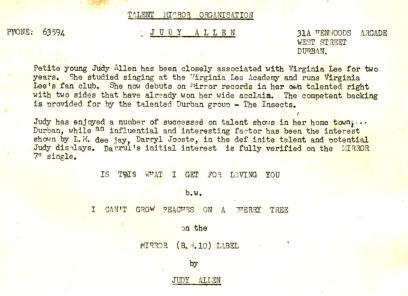 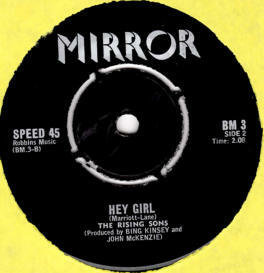 John McKenzie co-produced the recordings by The Rising Sons and Jimmy Moss co-produced the Judy Allen recordings. 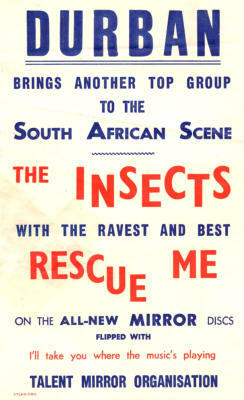 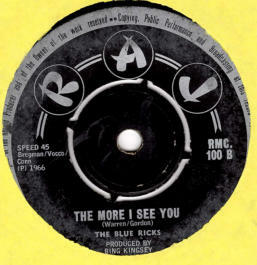 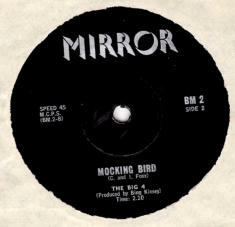 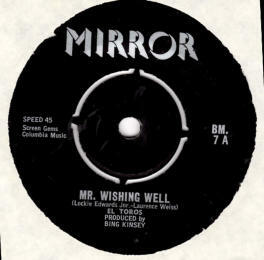 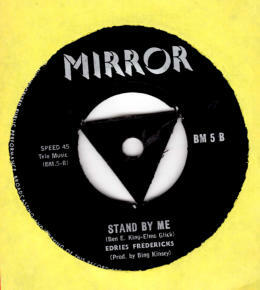 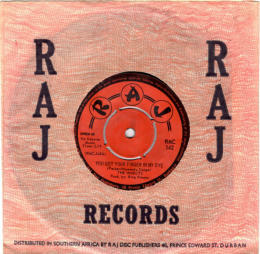 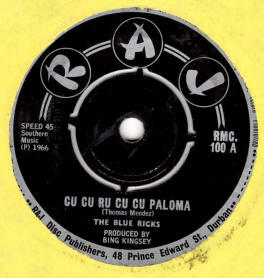 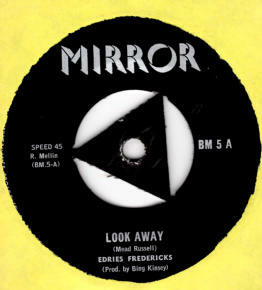 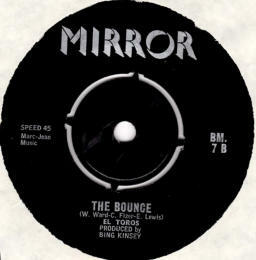 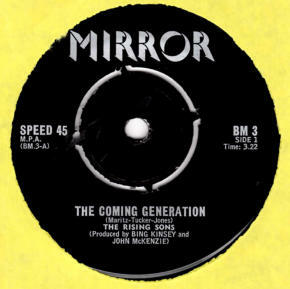 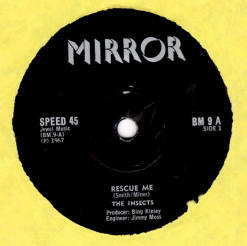 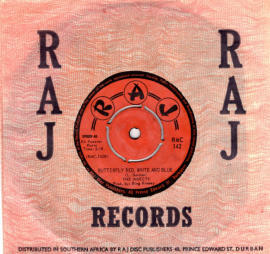 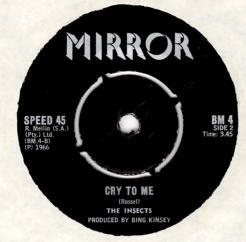 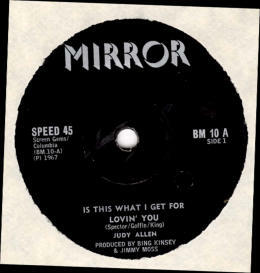 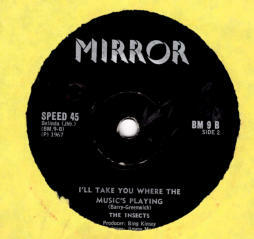 All records were released on the Mirror label, with the following exceptions: Like Strangers/Love is Strange and Stand By Me/Look Away were re-issued on the Diamondtone label Cu Cu Ru Paloma/The More I See You was issued on the Raj label.